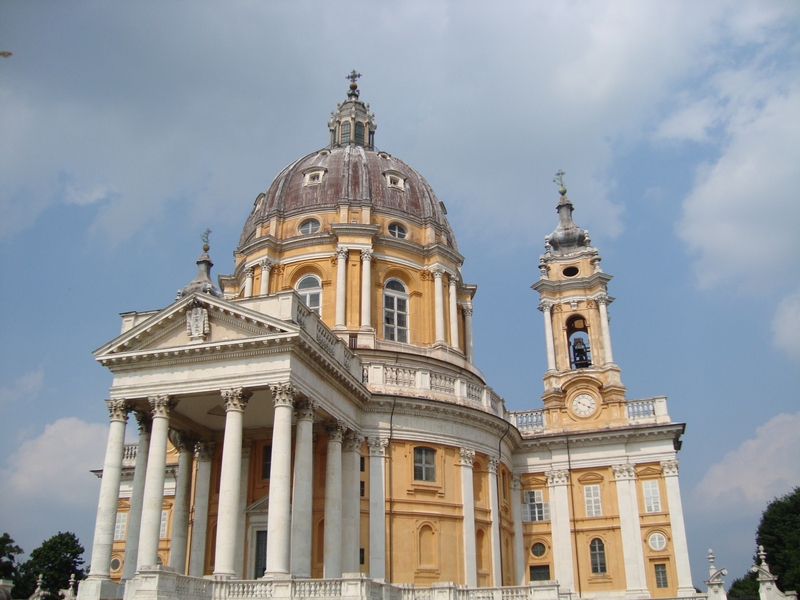 Italian cathedrals are indeed awesome and I particularly liked the Basilica di Superga for its peaceful and welcoming vibe and quiet grandeur. Hope you get to visit Torino soon, Rebecca! Thanks for stopping by. My favourite of the cities I visited in Italy during that visit is Torino. The other cities lived up to my expectations and more but Torino was a city, where I felt I wouldn’t mind living and working for a couple of years. Yes, true. I generally don’t visit more than one museum when I go on a short visit. And, I had already had my quota when I visited the national film museum, which was lots of fun. I remember I dropped out of the castle tour because I suddenly felt claustrophobic by the guide’s actions. She kept locking us in each room, which felt as if it was air-tight and with no circulation for years, before she would talk and we had to stand on a thin stretch of carpet etc. till she finished her narrative and opened the door. It was very uncomfortable and I said I wanted to leave the tour after the first room we visited in the palace. That is quite strange! That would probably make me uncomfortable too! I suppose they had something of incredible value there, what with all the security detail, with a security at the entrance of each locked room. They were a delightful couple. Interactions like that make traveling on trains or buses memorable. I do think you should visit Torino. It is a contrast to most other Italian cities, as I find its beauty very quiet and understated. Turin sounds like such a fab place to visit, it is on my bucket list of places to go. Yes, I loved Torino the best of the four cities that I visited in Italy during that trip. The other three were amazing but Torino was warm, friendly and welcoming with a quiet, under-stated beauty. I am glad the conference was hosted in Torino that year, because I would have simply focused on Rome, Florence and Venice for my first visit had it not been so. I haven’t watched that movie but will keep an eye out for it.